Straight Tip with Moveable Suture Ring, Non-reinforced Tubing. 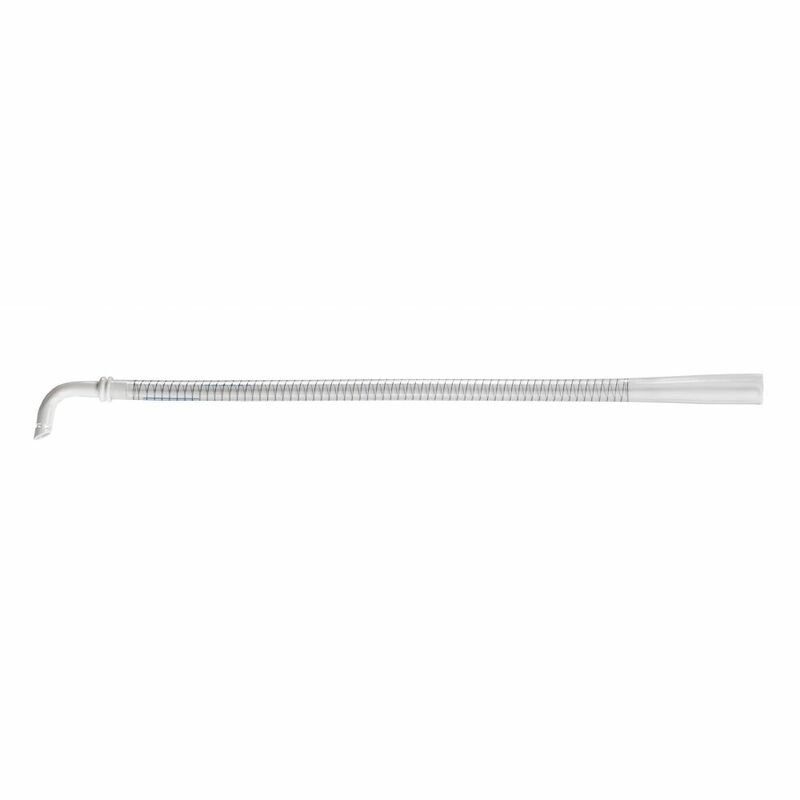 Livanova Pediatric Venous Return Cannulae are intended for venous direct cannulation of pediatric patients and are available with a single stage tip design. 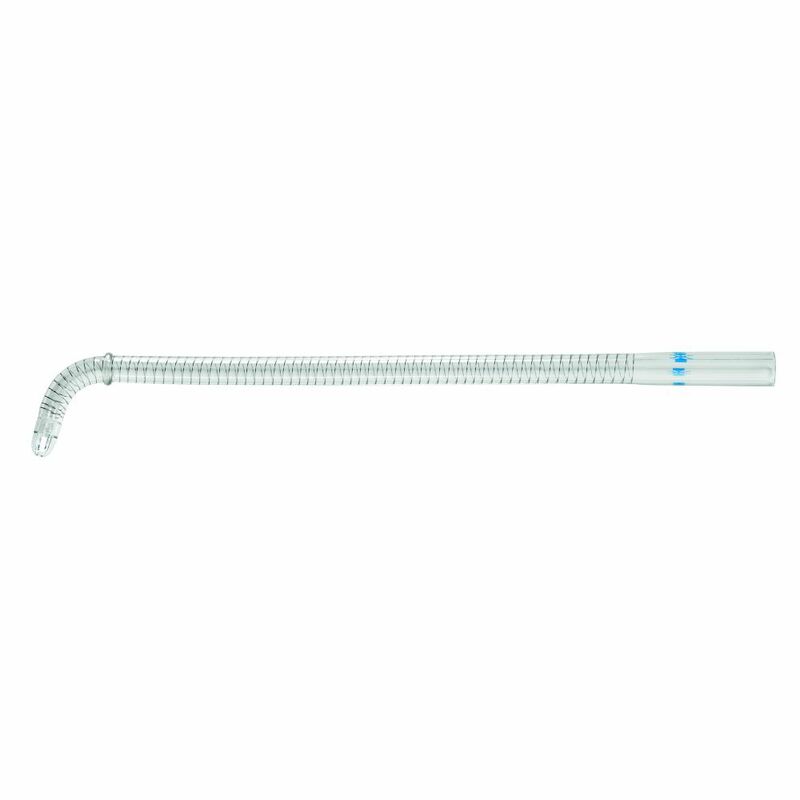 Read more Tubings are designed in clear and transparent PVC which maintains elasticity during hypothermia and optimize flow characteristics. They feature a 90° angled tip which ensures optimal venous drainage. Depending on country registration, an optional phospholipid coating may be available to help improve biocompatibility. Note on ordering: coated products have a “B” before their reference code. Please, contact your local sales representative.